Baxter Healthcare is one of the largest healthcare services and products providers in the world. The organization is a public company and has been considered a leader in a variety of medical market segments including the renal failure, dialysis and kidney disease market. Baxter is an organization led by ingenuity, strategic market understanding and a willingness to change the way business has been done. This leadership is by in large what has kept the organization ahead of peers and competition in the Healthcare market. In 2010, the global Healthcare market was going through significant change and with that the need for innovation was even more evident. The market changing organization saw an opportunity in the dialysis space and in development a managed distribution channel. Baxter products had long been sold to independently owned and operated dialysis clinics and many of which lacked the resources or systems to grow or thrive despite a growing demand for services. Baxter hired Franchise Marketing Systems to develop a prototype model which could effectively be scaled through nephrologists who would be interested in owning a clinic but needed the support of a larger organization with the resources and industry knowledge to build the system. Franchise Marketing Systems worked with Baxter Healthcare to provide prototype development services, franchise strategic planning and operational documentation needed to build the model and offer the franchise to third party investors. The franchise development process consisted of market research, concept development, franchise operations manual writing and franchise marketing program development. 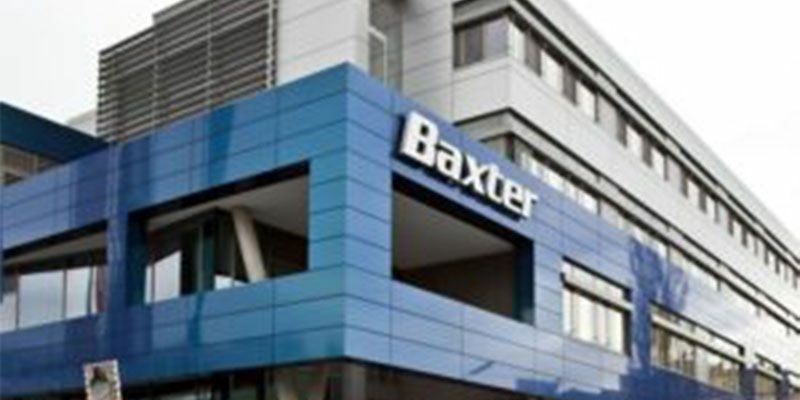 Although the market was extremely defined by the 3,000 US based nephrologists, there was significant opportunity for the model to leverage Baxter’s name recognition and leadership in the industry. In addition, the opportunity for multiunit franchises was significant. Franchise marketing systems developed the concept and supported the healthcare giant in creating a successful expansion plan.